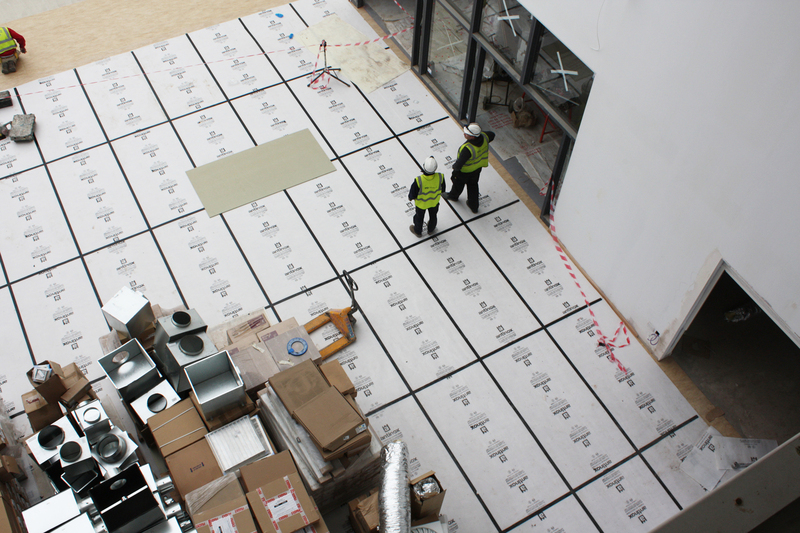 Antinox is the market leader in corrugated protection board, used intensivley on sites as a temporary safety shield on walls, floors and windows. 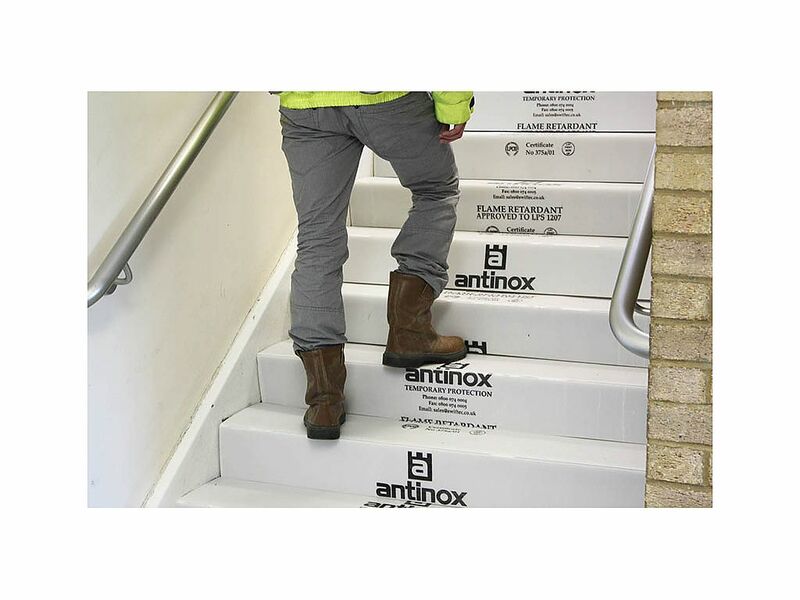 We also supply specialist Antinox products which include heavy duty fluted board for the protection of bathroom fixtures and specifically designed sheets for stairs and doors – perfect for refurbishment projects throughout the whole site. 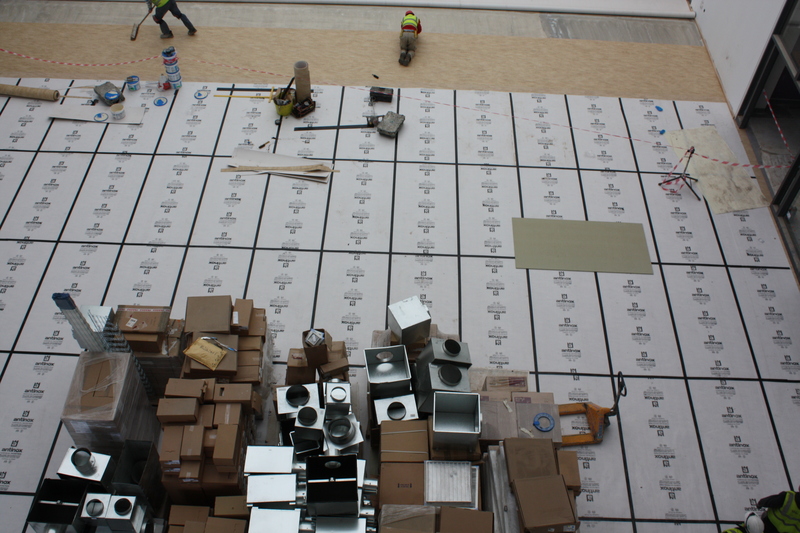 Antinox provides flame retardant protection board fully certified to LPS1207. 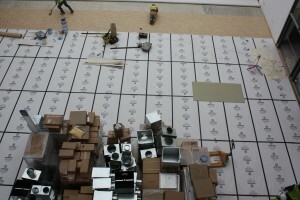 This product is hugely popular within the construction trade and highly effective thanks to continual product development. A perfect way to promote your company in this demanding market is to consider getting your boards custom branded, a simple process when done through The Site Book, with the massive benefits advertisement has to offer. The board comes in various sizes, colours and gsm. The durability and crush resistance of the fluted board depends upon the weight it is due to be dealing with – feel free to contact the team to advise you on the most suitable choice. With a versatile product which is so easy to crease, curve and cut to any desired shape and fit, its easy to see why so many choose to work with it. Posted in Advertisment, Antinox, Custom Branding, Flame Retardant, Floor Protection, Temporary Protection, Window Protection. Tagged Antinox, Custom Branding, Flame Retardant, Floor Protection, Multipurpose, Protection Board, Site Set-up, Temporary Protection. Flame retardant fluted polypropylene board to LPS 1207 which is a widely used all purpose protection system. Durable, impact resistant and easy to handle, Antinox FR has numerous applications on site including floor, wall and window protection. Antinox is the most recognised brand within the industry. Ideal for preventing damage to newlylaid floors, doors, windows and has hundreds of other uses of site. 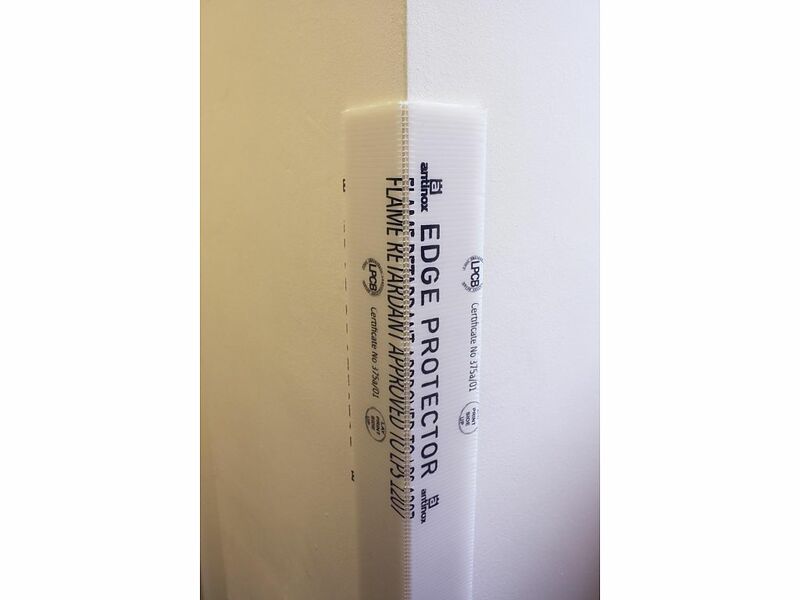 Antinox Flame Retardant Protection Board is easy to install, browse our range of jointing tapes to suit. Posted in Antinox, Door Protection, Floor Protection, Tapes, Temporary Protection, Window Protection. 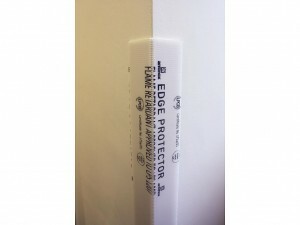 Tagged Antinox, Door Protection, Floor Protection, Tapes, Temporary Protection, Window Protection.